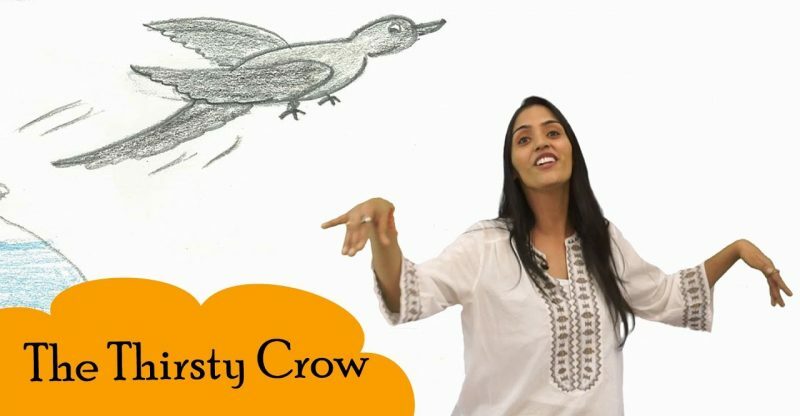 Let us enjoy reading this story of The Thirsty Crow with Miss Manisha. 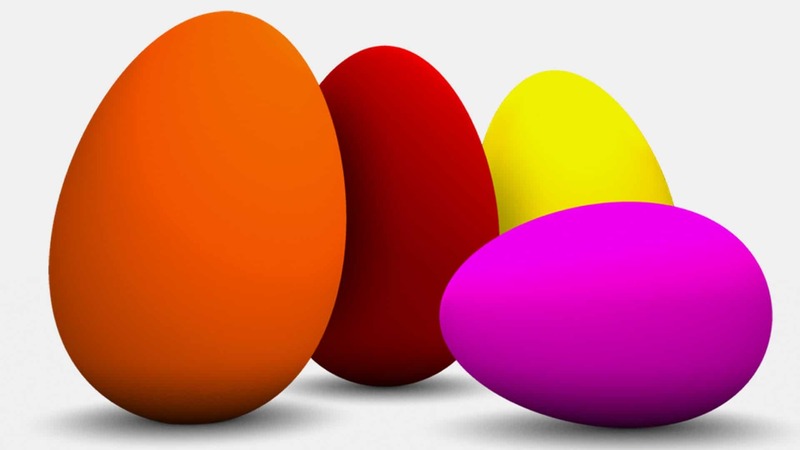 Catch this exciting stories for your little ones. And also Please COMMENT- we read every one!